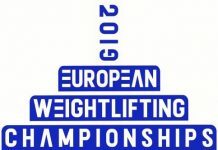 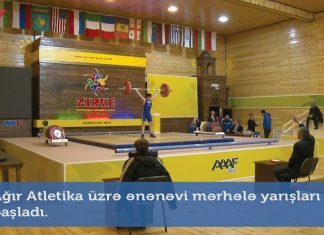 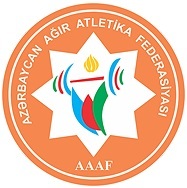 A meeting of the Executive Committee of the Azerbaijan Weightlifting Federation (AZE WF) took place. 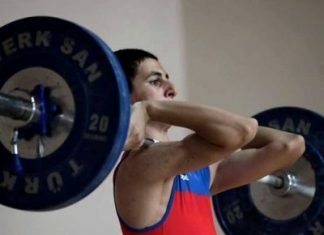 The ceremony was also attended by coaches of the national weightlifting team. 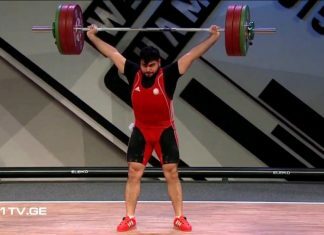 According to the decisions made at the meeting, Oktay Mukhtarov was appointed as a head coach of the national weightlifting youth team, while Sardar Hasanov to the post of head coach of women’s national team. 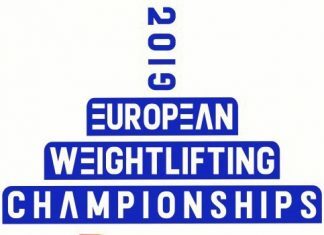 Elmar Aliyev took 3rd place in C group! 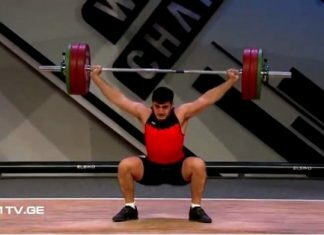 Georgian athlete became a winner!